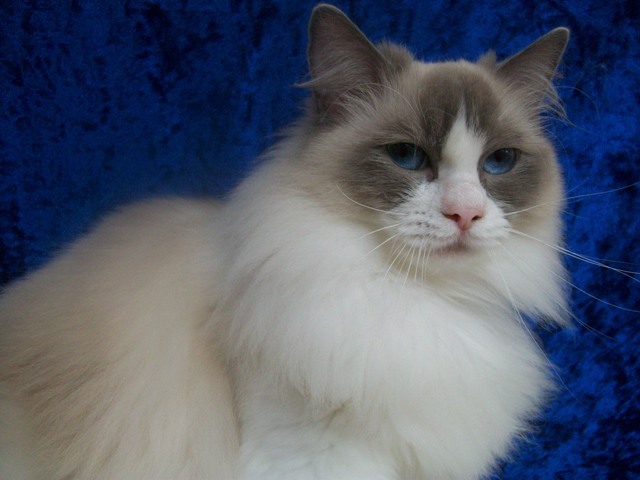 Roxyrags Ragdolls - Registered breeder of quality Ragdoll cats. 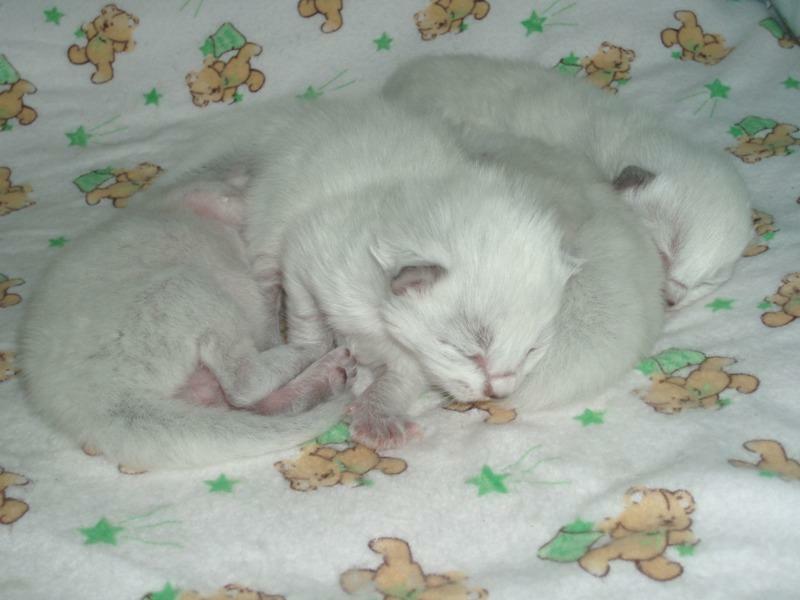 Breeding beautiful Ragdoll kittens for pets, showing and breeding. Roxyrags is a small in home breeding cattery based in the Adelaide Hills. We are registered with the Governing Council of the Cat Fancy South Australia. We are a closed cattery to ensure the health and well being of our Ragdoll cats and Ragdoll kittens. We breed Ragdolls as a hobby and our aim is to breed healthy, quality kittens of excellent type with the sweet, gentle temperament for which the Ragdoll is renown. We have a small number of happy, healthy cats. Our Ragdolls are pets first and breeding cats second. All kittens are born and raised indoors as part of the family, so ensuring well socialised kittens who are used to all the usual household noises and will happily adjust to their new family homes. We actively show our Ragdoll cats and Ragdoll kittens to ensure we are breeding to the Ragdoll standard. Congratulations Diva - We are very proud of you! Diva has been very successful on the show bench having attained numerous BEST Ragdoll and BEST in group awards from Local, Interstate and Overseas Judges. Diva has proven to be stiff competition on the show bench and her final point scores for the year are 193 points for Best Group 1 Entire (57 point lead) and 192 points for Best Ragdoll Entire (142 point lead). Well done Diva! !